I'm doing a twofer this weekend for two reasons. 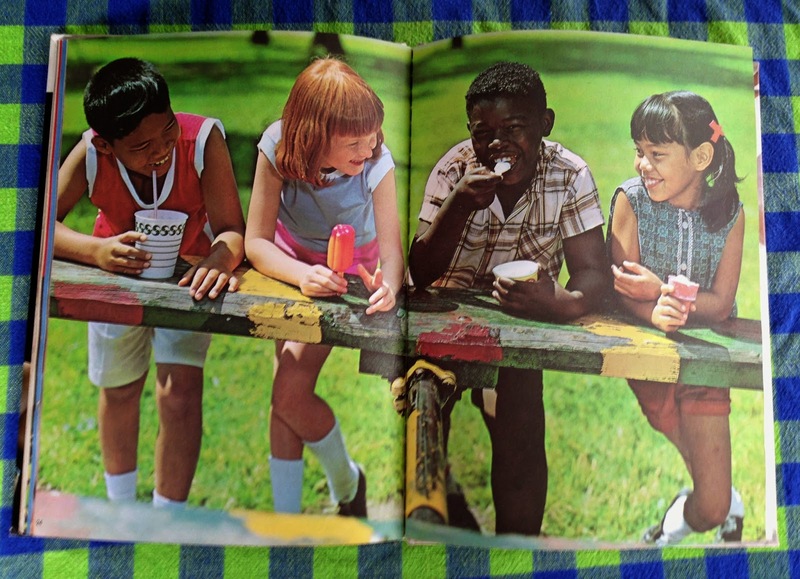 Children's photography books from the 60s and 70s! Yay! 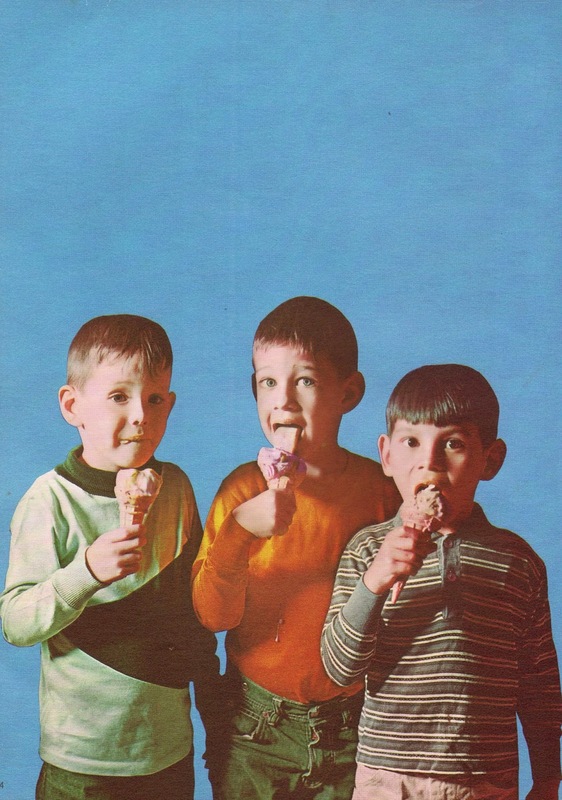 And apparently the photographers of that era made great parents. The photos in this book were taken mostly by Larry Nicholson, who has at least one super loving son who's a pretty sweet photog himself. 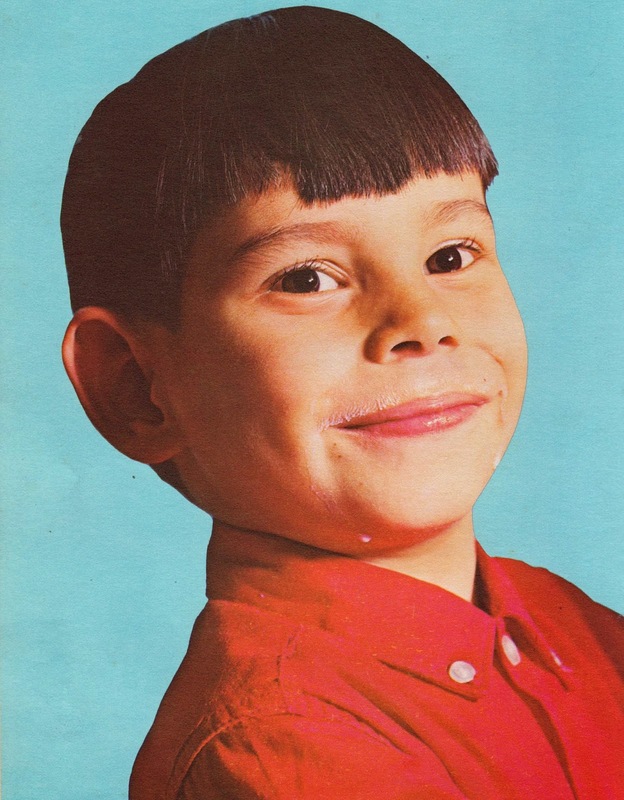 No words here just a kid getting a milk mustache, more kids eating ice cream, slurping spaghetti, candy, cake, strawberries, hotdogs.... all the things even kids today love. 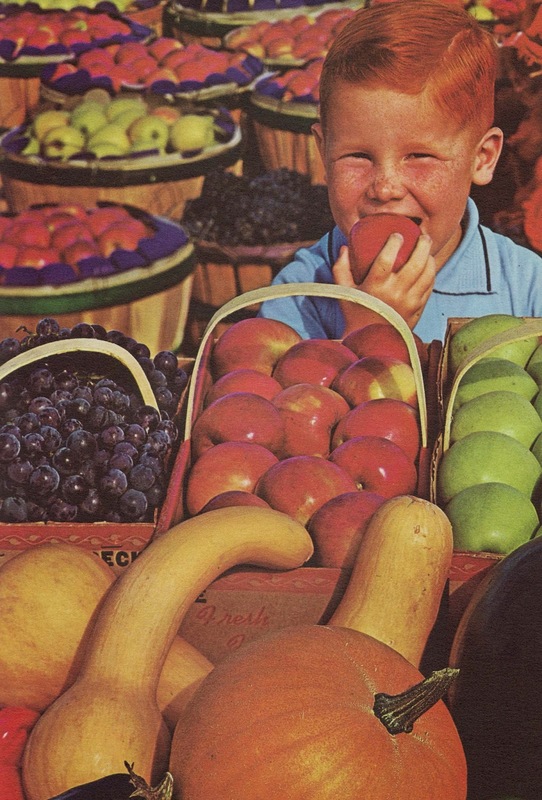 (Some of the food images are courtesy of General Foods and Birds Eye as you know how important children's nutrition is to those corporate giants.) The concept for this book is credited to Bill Martin Jr., author of the Eric Carle illustrated classic Brown Bear, Brown Bear, What Do You See?, giving it yet another layer of awesomeness. 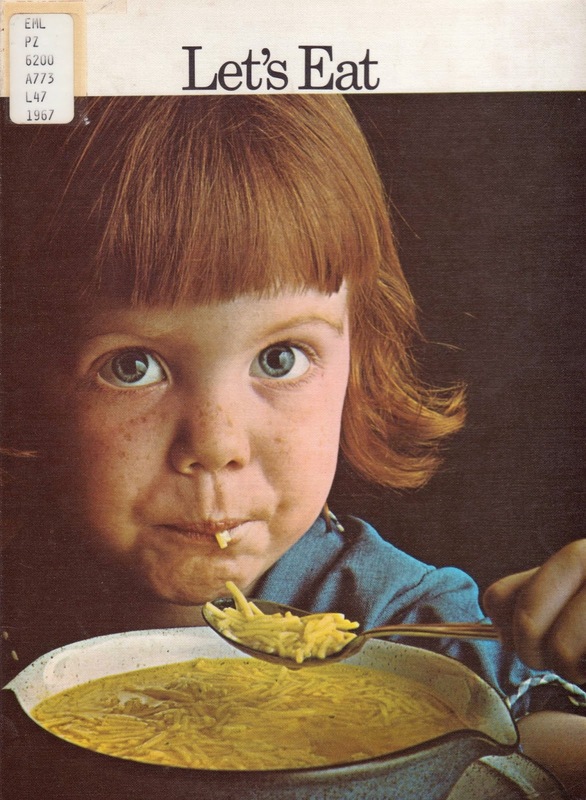 Anyway, happy Sunday and behold the magic of children with food long since gone. That first picture's quite a darling! 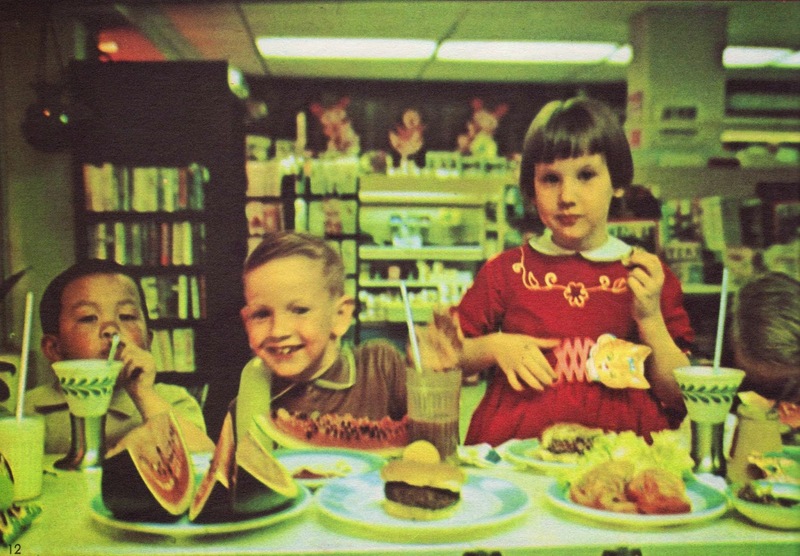 It looks like they're eating in a library, I hope they remember not to touch those books until they wash their hands!